Reiki (Ray-Key) is an ancient, hands-on healing technique for stress reduction and relaxation. The word Reiki comes from the Japanese word (Rei) which means “Universal Life” and (Ki) which means “Energy”. Reiki is received fully clothed while lying on a massage table. The practitioner will gently lay her hands either directly on or right above your body. Reiki has had many reported benefits when used during pregnancy. From conception to childbirth it can ease exhaustion, nausea, relieve uncomfortable symptoms that can occur as a woman undergoes changes in her body. Email mari@bostonbirthassociates.com to book your session. Bengkung belly binding is the art of wrapping a postpartum women’s belly for physical support and to help hasten the recovery process after childbirth. This belly binding technique uses a long strip of cloth to wrap around the abdomen from the hips to the ribcage. Provides postural support for the torso and organs as they return to pre-pregnancy position. Supports and assists abdominal wall healing and diastasis recti recovery. Supports the body’s natural spine and posture realignment post birth. Constant pressure on the torso and abdomen hastens healing by reducing water, fat and air in the tissue and cells. Helps to prevent and relieve lower back aches and strains. A modern Blessingway has become a popular alternative to a traditional baby shower, that prepares a woman for transition to motherhood, rather than focusing on gifts for the baby. 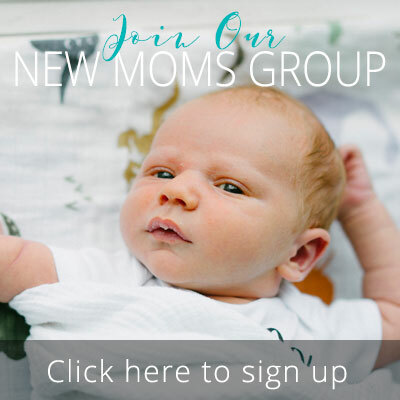 This is a time for the mother-to-be to gather with the women closest to her, toward the end of her pregnancy, share stories of motherhood and cultivate positive energy for her upcoming birth experience. This is also a special time for the expectant mother to feel completely pampered and nurtured before going into her labor. Henna art is used to help celebrate and make her feel beautiful. Essential oils (safe for pregnancy) as well as reiki and crystals can be used to connect to one another, mother and baby. Join us in this ancient ceremony to celebrate the mother-to-be in your life. Boston Birth Associates is honored to collaborate with Jenny Ravikumar, owner of Barefoot Yoga Shala, a reiki master, founder of Yoga for Families of Addiction, Inc. and most importantly: mother to Zyan. It is her deepest wish to bring this healing love and energy to each of you. Blessingway circles are for 4-8 women. Custom plans can be created for larger parties. This can be done in your home or an event space of your choice. Contact mari@bostonbirthassociates.com for booking and pricing.